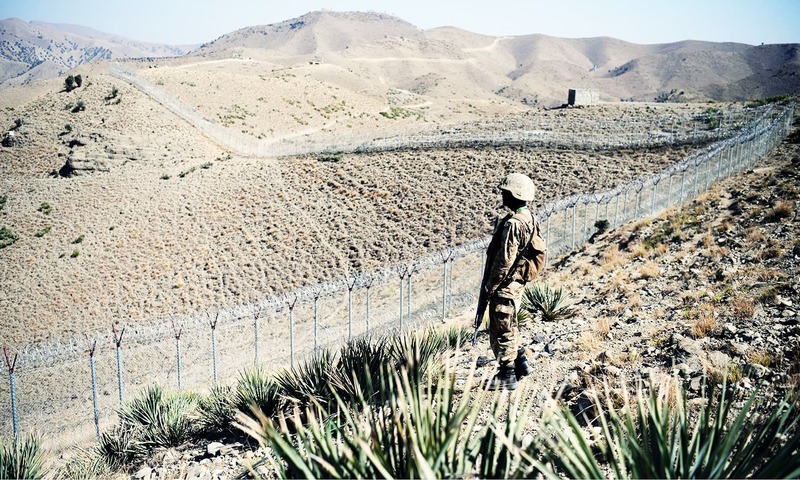 Fencing and surveillance technology would prevent attacks on both sides of the border, says Maj Gen Nauman Zakaria. 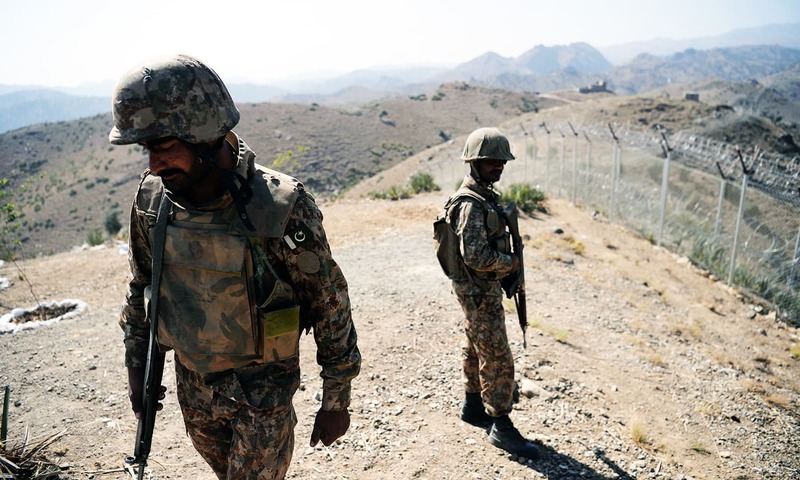 Maj Gen Nauman Zakaria, the Pakistan commander for the South Waziristan region, told reporters during a visit to the border on Wednesday that the fencing and surveillance technology would prevent attacks on both sides of the border. 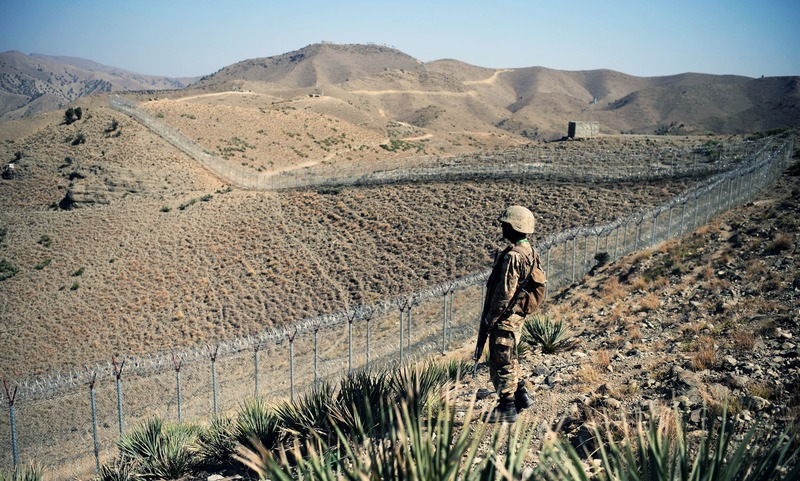 Pakistan began construction of the fencing earlier this year. United States President Donald Trump has recently reiterated longstanding accusations that Pakistan turns a blind eye to militant groups that launch attacks in Afghanistan from within its territory, allegations always denied by Islamabad. 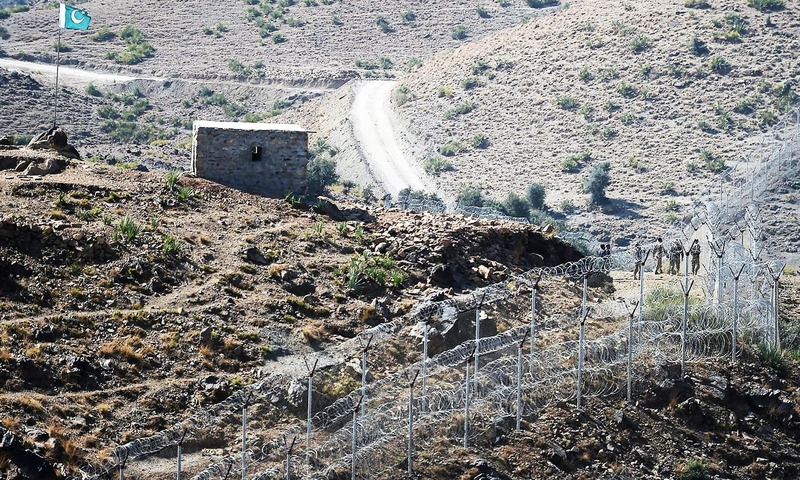 Afghanistan has levelled similar accusations but has also objected to the building of the border fence. The stepped-up fortifications have angered Kabul, which does not recognise the frontier as an international border. Good job done Pak Army. Should have done this long time ago.. there should be strict immigration policy as well. We have every right to protect our border. More modern surveillance should be installed to make sure zero movement. Best news I've heard all day. I know its hard but do this all along the border. This will save thousands of innocent lives. Great job Pakistan Army! Now let us fence the rest of the border all the way down to the Arabian Sea. Tye less movement on this border the better. I wonder why we waited for so many years and wasted all this time after the US and Afghan refusal to share this project rather opposition of it. We should have started work on it ASAP specially after coming bad intentions of the US & Afghanistan in the open from their opposition to it. Next is to double up on the fence with landmine in no man's land ! Well done to the Pakistan Government. All countries should build these secure borders. 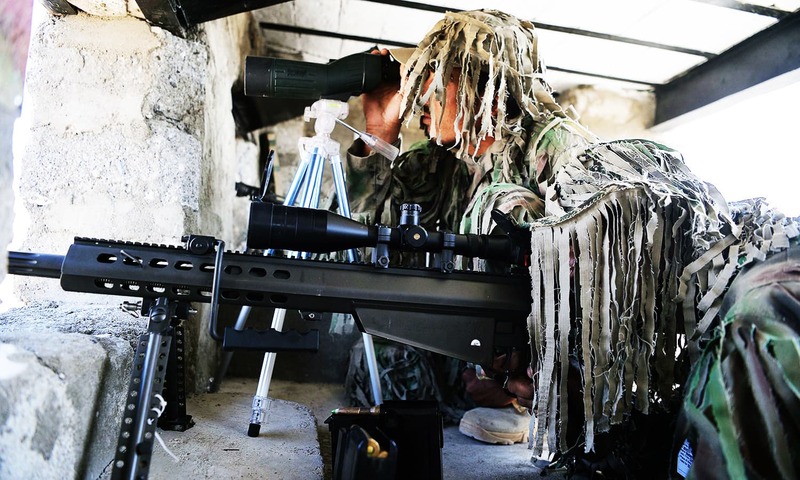 Now Afghanistan must start to patrol the other side of the fence as well, and stop complaining ! Wow. Rugged beauty of the area has been captured so nicely. I spotted two different designs in the uniform btw - what was that about? Good, but need to make it more secure by having a wall like Donald Trump is making between USA and Mexico. this has been written 2 - 3 years ago. Wow! Well done Pakistan army. This is something that should have been done long time ago but nevertheless it's finally done the better. Excellent. Now the terrorists will 'not' be able to cross the border from Afghanistan into Pakistan and from Pakistan into Afghanistan. With that problem solved, the United States, Afghanistan and Pakistan could focus on stability and peace which remained elusive since the Soviet Union invaded Afghanistan in December 1979, with 4 million Afghan refugees seeking shelter in Pakistan. Over 3 million Afghan refugees still remain in Pakistan. now we know intention of enemies and we secure our side and let no body in and out. dont give your enemies mouth piece of propaganda. Should follow-up on directions of Mr. Musharraf , 2100 miles long border with 5 million mines, seal all border crossings, no man zone. Electric fence with million watts. 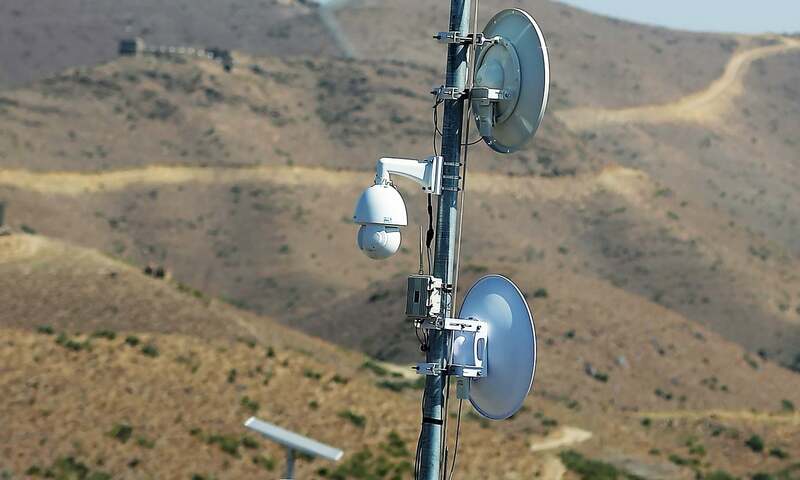 I wish Pakistan can do the same with fence and surveillance equipment on Eastern border. This will refute India's claim of cross border terrorism. DAWN through these stunning panoramic pictures has taken the readers right to the Afghanistan Pakistan border. Finally both sides will see permanent border peace.A big thank you to the Pakistan Army for the excellent plan put into action. A Pakhtoon, a Hazara, a Uzbek, a Tajik, a Punjabi, a Sindhi, a Balouch are all citizens of the Islamic Republic. Building fences to separate these people is a crime against Muslims. 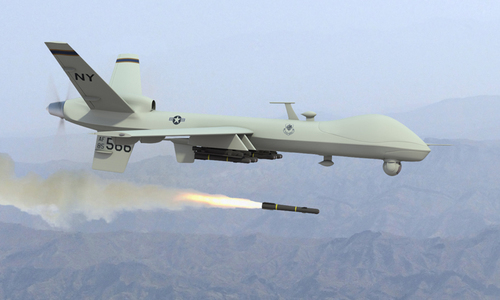 America proclaims that it does not commit crimes against Humanity. It could be concluded that America does not even regard Muslims as Human. America builds walls to keep bad people out – this is why America wants to build a wall against its southern neighbour. Historically America has grabbed Mexican lands, but it disrespects and despises Mexicans. America wants the peoples of the Islamic Republics to hate each other. The sections of the wall already built should be demolished. Every Pakhtoon, Hazara, Uzbek, and Tajik should have unhindered, unfettered access to the southern lands of their patrimony; and every Punjabi, Sindhi, and Balouch should have unchallenged rights to their northern lands of their patrimony. Send Afghan refugees back and never repeat mistake of taking Afghan refugees again, ever. One more border to take care of. 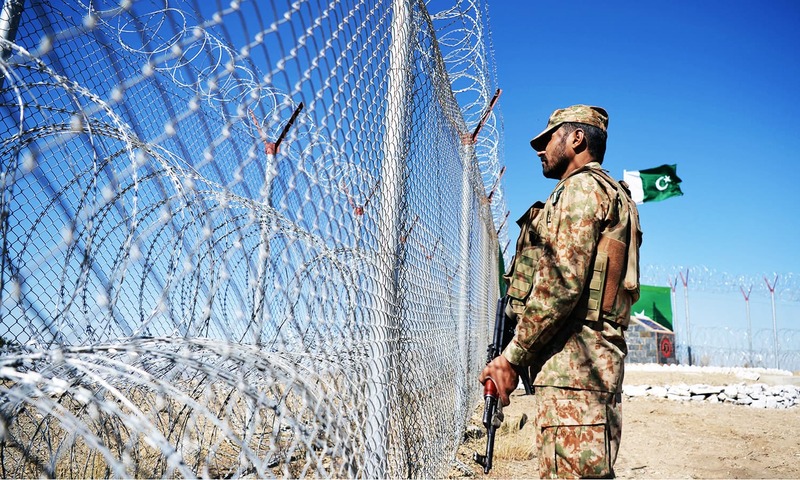 What an irony.A few decades back Pakistan went in through same borders to protect afgan and now it is fenceing the same borders to protect itself. Normalise relations with india and you will not need fences even on western borders. Good Job! Keep the gates closed, only then you can aim to safegaurd the home! Yet too little too less. Isn't it ironic we have doubly reenforced concrete walls around places within the country but this feeble wire fence along the border. no country allows to come so freely into their country without legal papers as is done here in Pakistan on Afghanistan Border.It should be stopped totally to prevent terrorists entering iinto Pakistan. both india and afghanistan must be pulling their hairs out ! how can they now attack in pakistan and Afghanistan and blame it on the boogie !!! Great Walls make good neighbors. 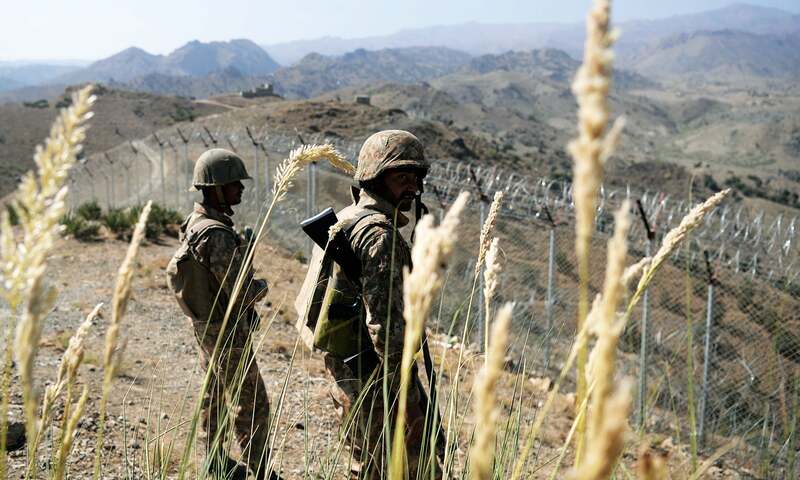 I appreciate of Pakistan Army that they are protecting the Pak. It is good to have a "fortify" border with Afghanistan. But, you will get in the same coin what you are doing in the "forified" border with India. Looks pretty flimsy. Wondering if it is an electric fence? @Ayesha : Flimsy is not the word, symbolic is. 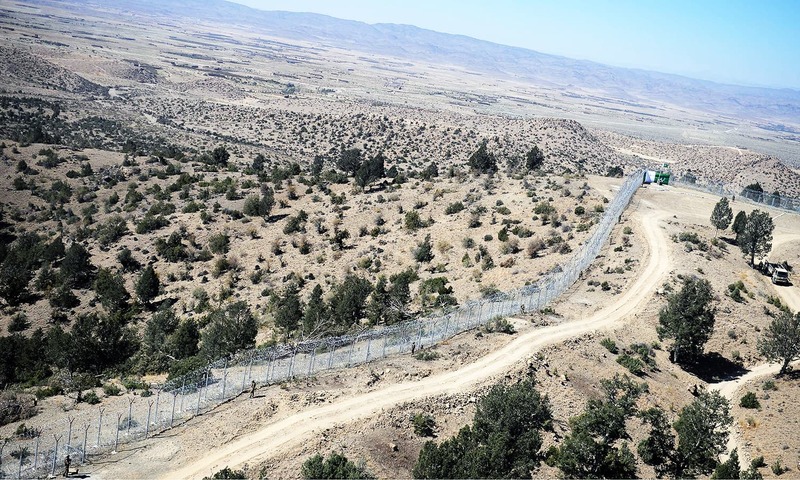 Given the fact that US and Afghans have always opposed the fencing and mining of Durand line, it indeed is no mean feat in any way you see it. Feeling Safe. So Close And Yet So Far. Jeeo Jawano ! You keep a vigil in wilderness so we can sleep peacefully in our homes. How much this fence must be bothering our enemies ! @Ayesha It's not meant to deter an invasion or tanks but to prevent individuals sneaking through the border. Looks fit for purpose. Pak Army Zindabaad. Land and brave people of Pakistan, Paeendabaad. Was the Muslim Ummah a mirage? @Jamil CHAUDRI This is the 21st century, so what is sacrosanct in the moder world is the sanctity of borders of states, not the contiguousness of ethnic groups. Pakistan is for Pakistanis only, Afghanistan is for Afghans only. These are two separate countries and nobody should be allowed to freely cross the border. Legitimate travelers with no ill will should have no problem with traveling via visas and proper travel documentation. The fence will still leave some border crossings open so legitimate travelers should have no problems. You will not be allowed to subvert the Pakistani and Afghan states with your talk placing ethnicity above states. 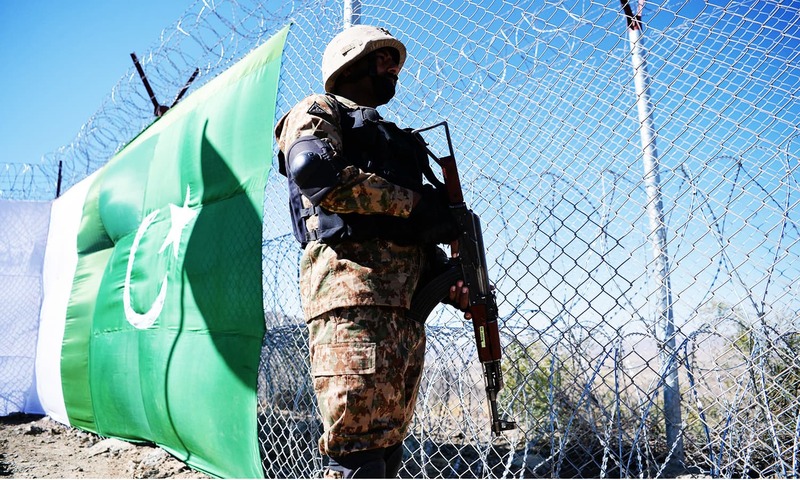 Adorable job done by Pak Army - it will enhance border security as well as new job-openings for the tribal youth of Pakistan..
All our border with Afghanistan need fencing, including the very important border of KPK and Balochistan. 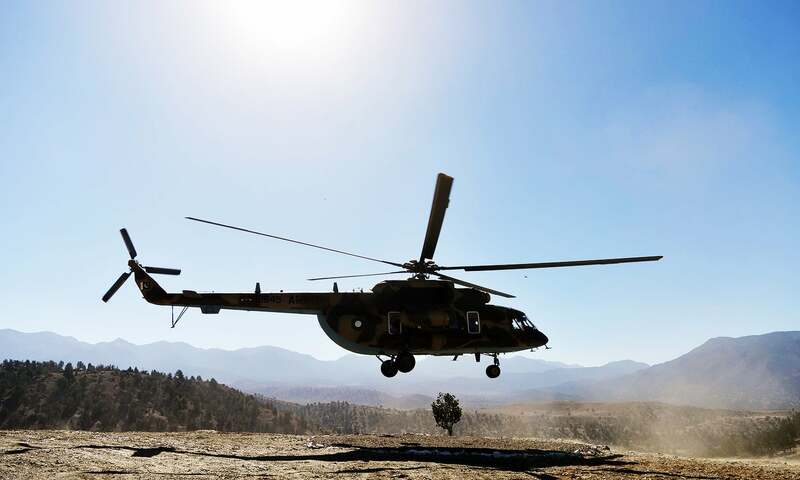 Also, a rapid responce force with an air wing is in order which should be an independent unit with the task of acting against eastern border violations. Amazing.. This should quell all cross border infiltration once and for all. Anything that happens across the border the "coalition of the willing"should take responsibility for. 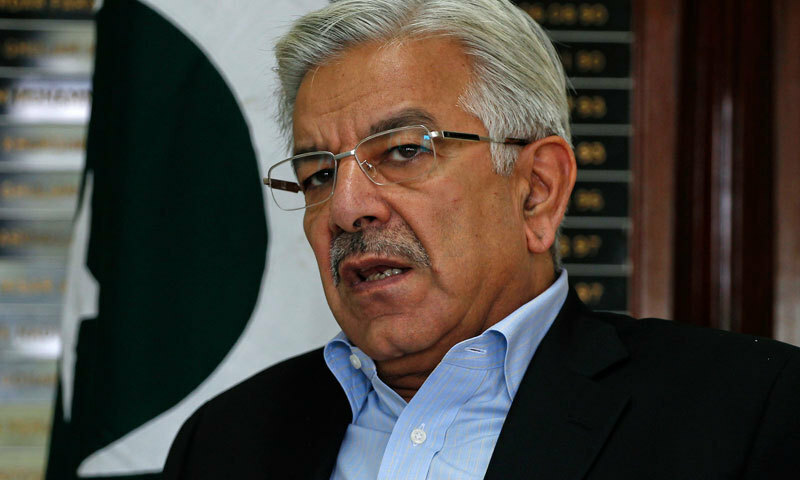 Pakistan has been more effective than the coalition of NATO countries in tackling this menace. 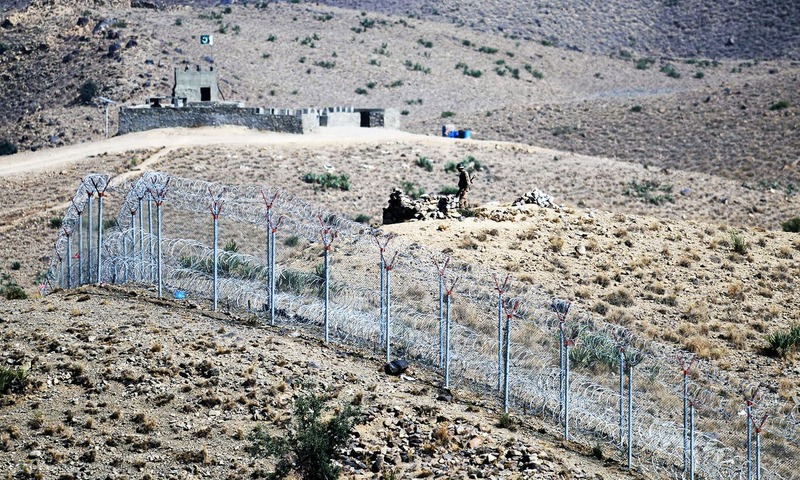 I heard, out of 2500 kms only about 50 kms fenced means 2% of Pak-Afghan border. When it will be over? Cost will be high so bring it under CPEC. Good effort. I hope we have kept controlled crossing points so the families living both sides of the border manage to keep contact. Imagine a married daughter wants to meet her parents or a farmer has to graze his livestock on pastures on the other side. Everyone blames Pakistan, they should help us in building it, why they opposed it ? Dear Sir, we the Pakistanis love and honour our Afghan brothers but what have they given us in return? You talk about Muslim brotherhood - they side with India, a country that supported the USSR invasion and despise Pakistan, a country that shares religious, cultural and linguistic ties and was home to millions of Afghans. Have you ever met an Afghan outside of Pakistan? They will physically assault you if possible! I understand we as Muslims and given the legitimate concerns of our Pukhtoon population regarding the Afghan Pukhtoons should help them but that shouldn't come at a cost where we are insulted and humiliated! @Jamil CHAUDRI : No country wants poor people anymore --- esp. after the recent mass wave of undocumented migration! @m: Do you really that with an Eastern Fence, you will protect India,too, and Indians will thank you! @Ayesha : That will be possible after all your citizens get 12hr electricity. That's iron brother's good fortune! @Jamil CHAUDRI since when has Uzbeks, and Tajiks became part of Pakistan. Pakistan belongs to Pakistanis - ONLY. @Jamil CHAUDRI Pakistan was created only for subcontinent Muslims not for all Muslims of the world. 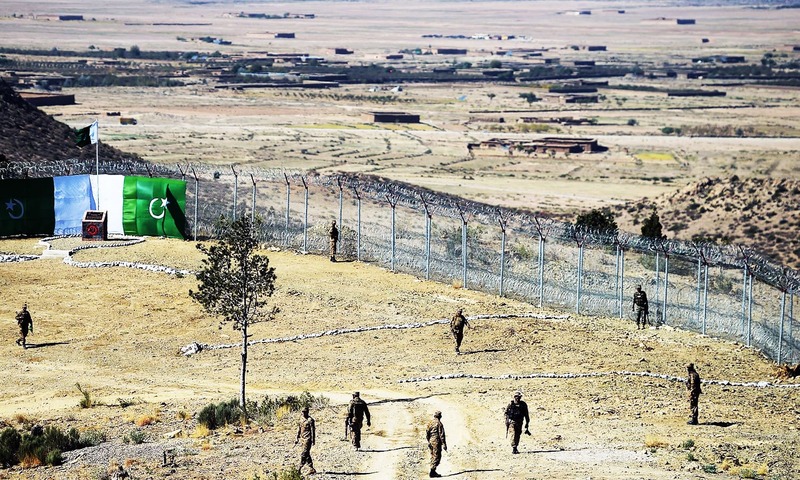 Great work and credit goes Pak Army,to reduce load on Army i wish a wall like great wall of china has to be constructed along this border which should be remembered till 100 of years that why this wall was constructed, China great wall which is 8000 kms long and our border length with Afghanistan is just 2200 km long but only a loyal government can do justice with a country if government is strong it can built anything they want for the development and protection of country. Proud of our glorious Pak army that can even easily defeat US army let alone Indian army.